It's back to school time folk! My favorite part of going back to school is starting the year fresh with lots of new stuff! So the next few blogs are going to be over new must haves for school! Today lets focus on back to school shoes!!!!! When I was younger I never really understood why one needed back to school shoes. Its not like slamming kicks can get you an A. But these days I have given up caring because any excuse to get new shoes is all right by me! 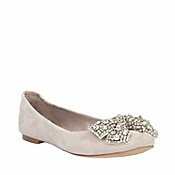 This season there are some really cute inexpensive options. SO let's go shopping yall! 1) These floral oxfords are from Forever 21. Oxfords really came in this past season. I haven't really been into them that much because I feel like they are sorta manly and sorta like business man shoes. 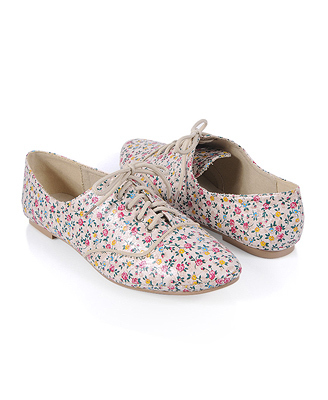 But with this ultra feminine pattern on them it sorta balances and I like them. alot. 2. 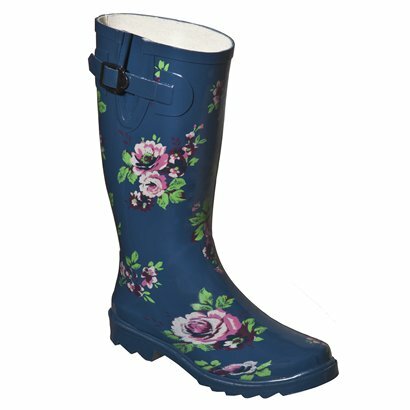 Rainboots are extremely useful but they can be super cute too. This pair is from Target. I think the floral pattern is adorable. I know I'm all about the floral. But I really like this pair because the navy backdrop makes it able to translate from summer to fall and back to spring. 3. This pair of boots is from Charlotte Rouse. 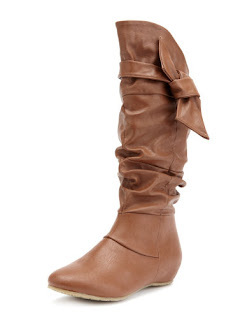 The riding boot trend has been going on for a while. However I think that the riding book is a classic look that doesnt go out of style and therefore is a staple not a trend. Try to look for a pair with a special detail that isnt too much. The bow detail on these is adorable without being over the top and clashing with your outfit! 4. These beauties are from Dollhouse. I like these because they look like they should be high heels. One of the main things I miss now that I am in college is wearing heels to school. I feel like these are flats wishing they were heels. The t strap is cute cute cute. And I like gray in shoes because it can go with so many different colors in your outfit! 5. Ok these are my splurge. 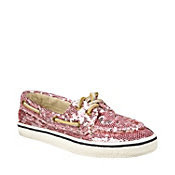 They are a little more pricey because they are from Steve Madden. But these are soooooooo cute. Im a sucker for bows and these have bows AND rhine stones! Cream is a really good color to transition seasons and can even be worn in winter. They may be a splurge but they are sooo worth it!